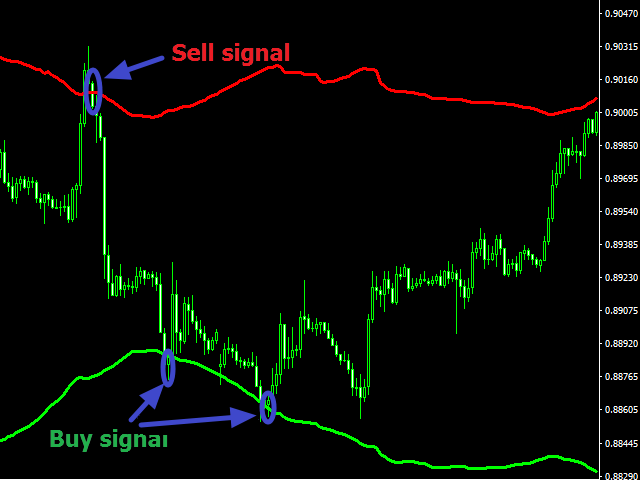 Magic Channel Demo is a channel indicator for the MetaTrader 4 trading platform. The indicator searches for high-probability trend reversal points. In contrast to most channel indicators, Magic Channel is non-redrawable. The alert system (alerts, email and push notifications) will help you to simultaneously monitor multiple timeframes. 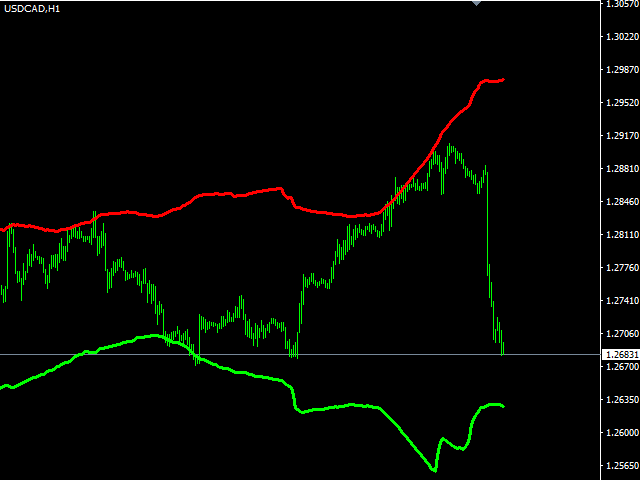 Magic Channel Demo is another product of the Magic series: Arrow, Candles, Moving, Pivot, Histogram. Buy when the price crosses the lower line upwards (see screenshot 1, entry points are encircled). Open Sell orders when the price crosses the upper indicator line downwards. Period - key parameter responsible for the averaging period for calculating the indicator. PRICE - price for the indicator calculation, OPEN or CLOSE can be selected. Coefficient - channel width ratio. Higher values draw wider channels. Alert - enable or disable Alerts. True - enabled, false - disabled. Email - enable/disable sending e-mails. True - enabled, false - disabled. Push - enable/disable sending messages to the mobile terminal. True - enabled, false - disabled.